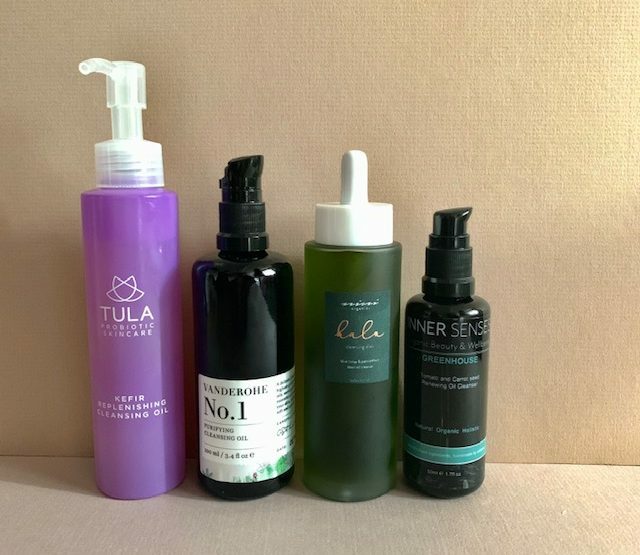 Everything about this range spoke to us- from their gorgeous, sleek packaging to their great ingredients list – along with something that interested us that runs through their whole range – probiotics. Now, this is something we’re going to be going into more depth with a separate post (hint hint) but for now, let’s give an overview. Their whole range is about embracing and harnessing the power of probiotics as the foundation of all of their products. Probiotics are good bacteria that are naturally found in our bodies. They are great in skincare as they are known to help lock in moisture, asking as a protective layer on the skin. Just as they calm the stomach, probiotics can also soothe the look of inflammation on the skin. Kefir – this is a fermented milk drink. It’s extremely rich in probiotics, vitamins, and minerals and known for its ability to hydrate and moisturize the skin. This is a fabulous product for people starting their Glycolic Acid journey. It doesn’t cause any irritation, which you can sometimes get with acid, in fact, it works to soothe your skin. It has an unusual gel format and is very easy to use – apply it to cotton wool and then swipe it over the skin. It’ll resurface and hydrate your skin in a swipe (or two!). What we love about this is that it’s not just a Glycolic Acid toner. It’s packed with skin-soothing ingredients – probiotics and superfood extracts. This mask has such a gorgeous colouring to it! It’s fabulous and leaves the skin feeling glowy and soft. It does feel a little tingly when on the skin – which I think due to the exfoliating properties. 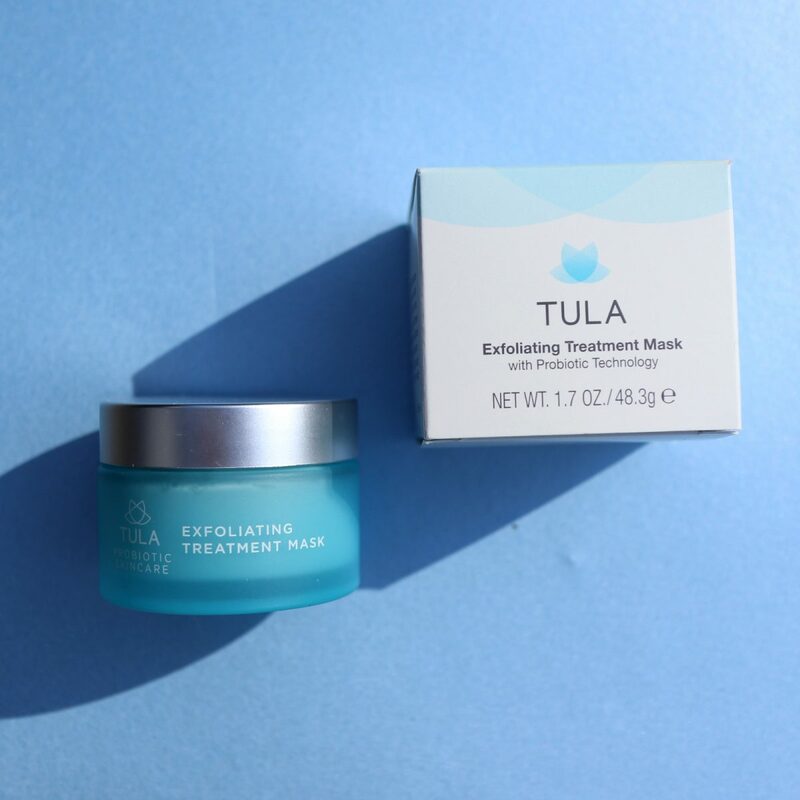 It includes Lactic Acid for a gentle chemical exfoliation, along with plant based, biodegradable beads for a physical exfoliation. 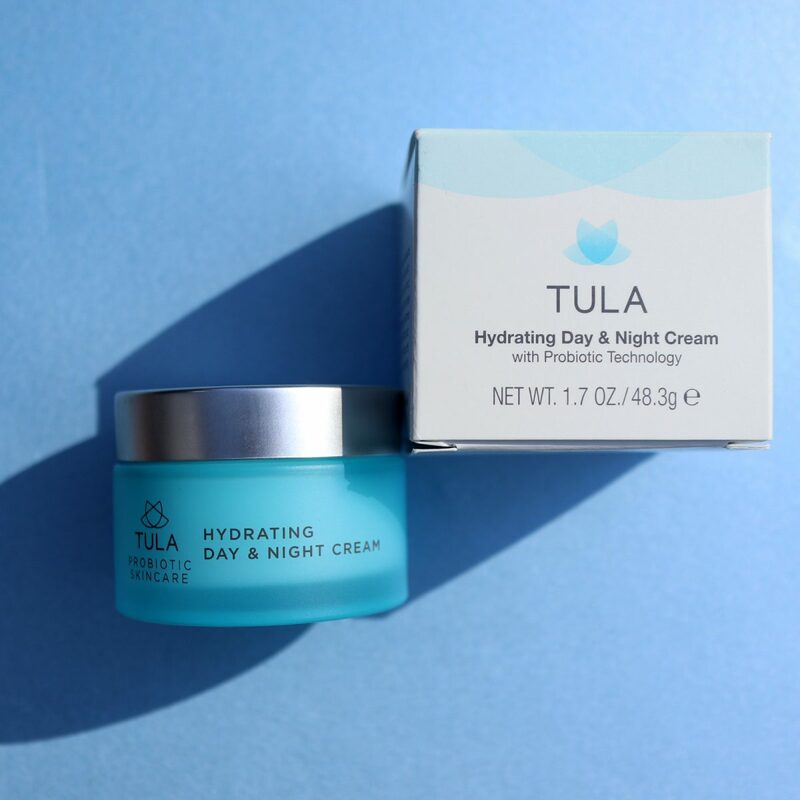 This is a lovely, rich cream that I prefer to use at night than during the day personally. It feels hydrating – never greasy or heavy. This product also includes retinol- which is an amazing anti-ageing ingredient (find out more about retinol post here) and this is also why I tend to use this more in the evening and you must make sure to also use an SPF if you’re using this product. The probiotics in this product also help to soothe the skin. 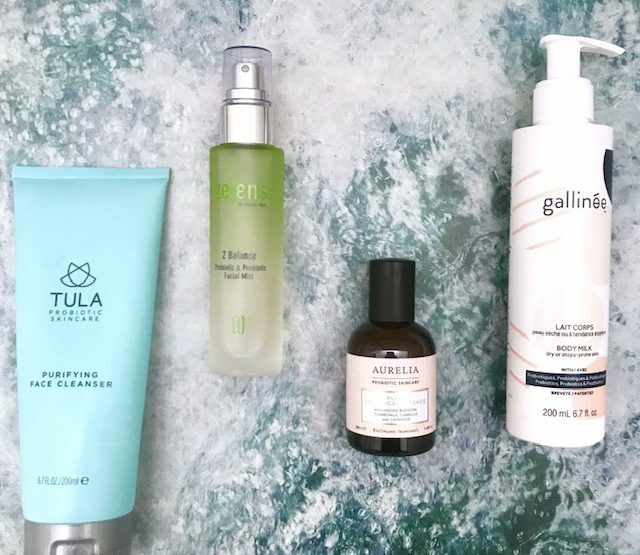 It’s not easy to find a cleanser that works for a variety of skin types. This is called a purifying cleanser, but unlike some cleansers that are designed to be purifying this doesn’t strip the skin or leave it feeling dry. This is one of the few cleansers on the market that contains probiotic technology as well as ingredients known for their anti-inflammatory qualities. This lathers nicely, and a little goes a long way. The result: leaves skin feeling really clean and soft, plus it has a lovely fragrance. This mask is designed to hydrate and smooth the skin while at the same time calming it. It’s designed to be suitable for all skintypes. 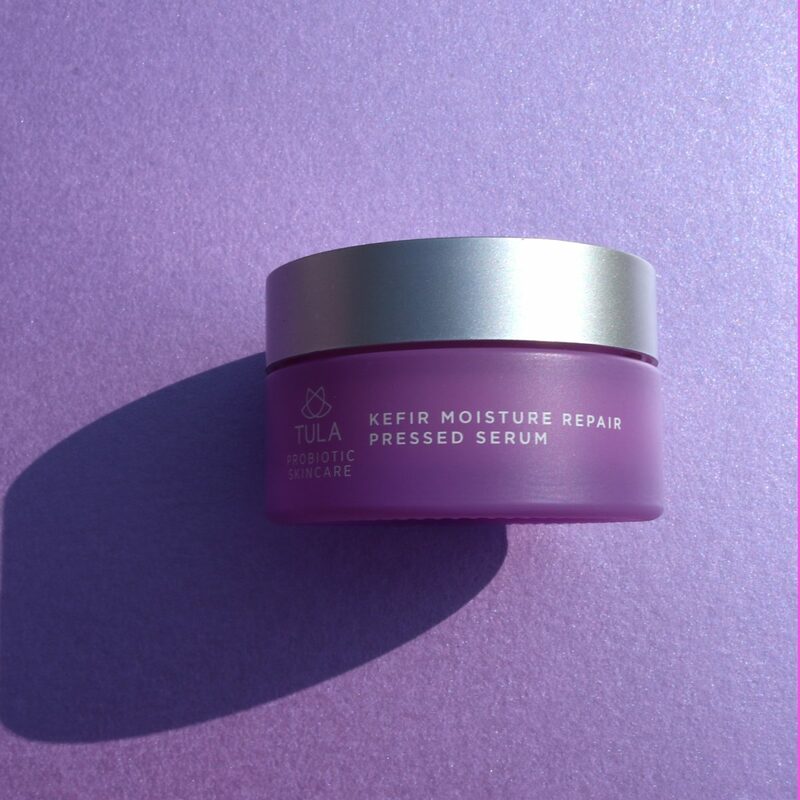 This iridescent mask contains apple extract for hydration and, kefir hydro complex which is four types of probiotic for deep moisturising as well as kelp for radiance. This is easy to use just apply over your face and neck and let it sit for about 10-15 minutes. it feels cool when first applied, and I definitely felt its presence. After 15 minutes wipe off with a damp cloth/muslin/sponge and massage any residue into your skin. The result: Soft, moist and glowy skin. The oil is thick and rich and doesn’t sting if you use it to remove eye makeup (always a winner for me!). I love how much skin feels after using it – so soft and silky smooth but with absolutely no residue or greasy feeling leftover. It transforms into a soothing milk once water is added and washes away easily. It’s formulated with Kefir to calm and hydrate the skin. 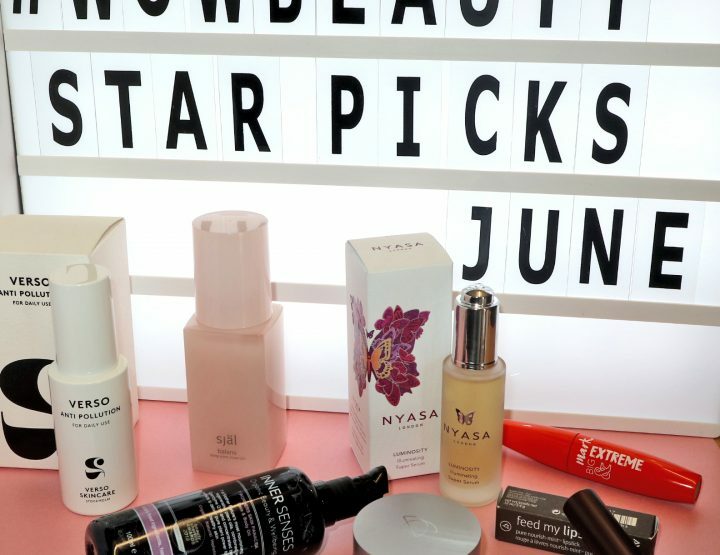 This is something that Jessica has been loving for a while now – in fact, she has included it in her Star Picks for June – the post is here. This serum feels lovely on the skin. It’s solid but you can easily scoop up a small lump and it melts on contact with the skin. It melts into the skin beautifully and leaves you with a gorgeous glow. The texture of this is something very unique – it feels very light and velvety so once you apply it, it doesn’t feel like it’s too heavy on the skin, but it does intensely moisturise. It leaves you looking lovely and glowy and just so, so soft. It can even be used on its own without a moisturiser, and most of the time I feel like it is all I need. All of their products are free from phthalates, parabens, propylene glycol, petrolatum, gluten, and mineral oil. They are also cruelty free! 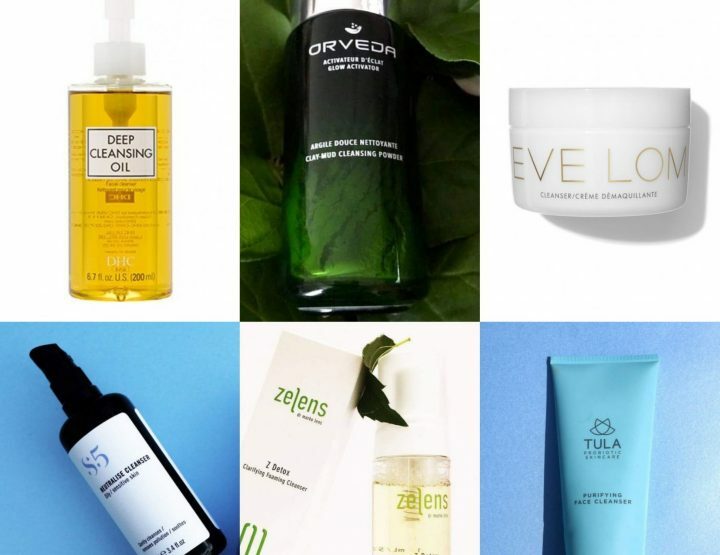 Should you use Probiotics in skincare?